Total Lunar Eclipse in Aquarius, 27th July 2018-you’re Original! A very special total eclipse will be visible in the UK, (weather permitting) tonight from 8pm to midnight. What makes it unique, is that it lasts longer than the usual eclipse due to the fact that the moon will pass through the earth’s centre (diameter), rather than above or below, like the normal eclipse path. As all astrologers know, you don’t need to see the eclipse to feel the effects. Lunar Eclipses happen on full moons, with all the themes of fullness, fruition, completions and emotional intensity that full moons carry. 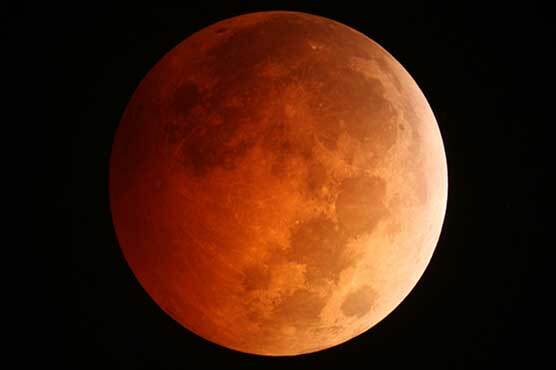 However, a lunar eclipse is more like a full moon on steroids. You can liken the monthly full moon to a sentence in your life’s story, whilst a lunar eclipse is more like a new chapter or even a brand new book within your ongoing life story. Eclipses play out in our lives for many months or years later; they are cyclical events that that have been building for some time, not just one day. Eclipses are Uranian by nature. They bring serendipity, breakthroughs and wake up calls, that draw us out of stagnation and help to break old, outworn patterns and habits so that we can open a new door and set a new scene. 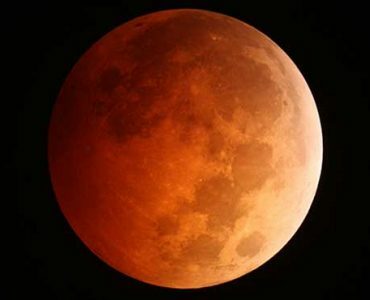 This is a particularly potent eclipse, not just because it is a total eclipse, in Uranian ruled Aquarius, but Mars, the red planet is injecting a large dose of passion and call to action for all things Aquarian themed matters. In the sign of Uranian ruled Aquarius, the themes are: all things relating to groups that we are a part of, social networks, our friends and community. It’ s a time for widening those circles, making breakthroughs and discovering new perspectives in these areas of life so we can reach out and share our gifts with the world. The Sun in Leo sheds light on our core self, our personal path and the unique part that we play, reminding us not to get to lost in the crowd or lose our individuality.